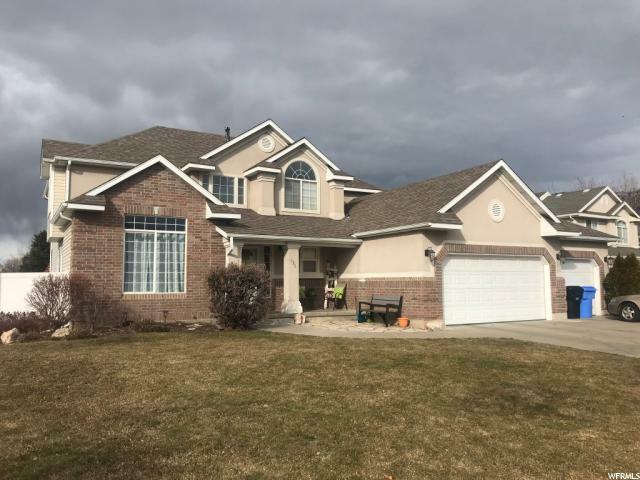 All West Bountiful homes currently listed for sale in West Bountiful as of 04/25/2019 are shown below. You can change the search criteria at any time by pressing the 'Change Search' button below. 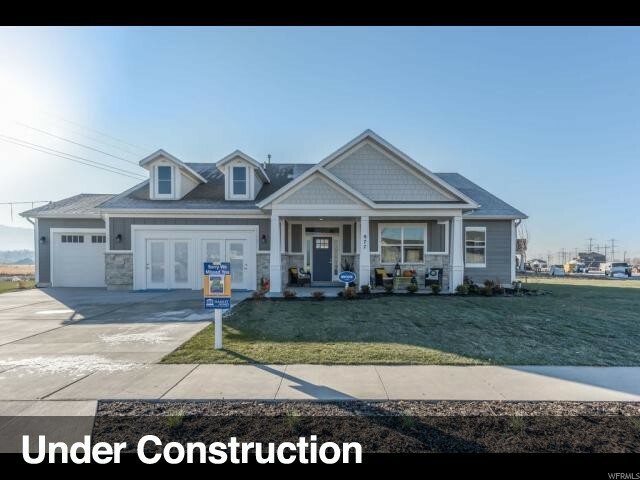 "Model home for sale in new community! 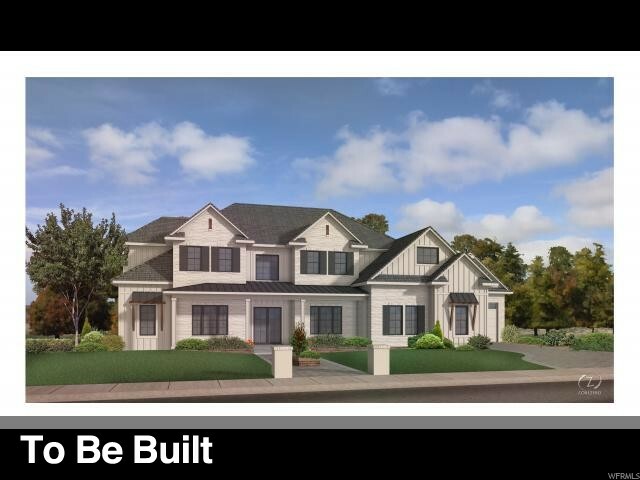 Amazing home with very popular floor plan with 3rd car garage and .52 acre lot enhanced landscape package! Gorgeous Master suite with two walk in closets and huge bath all on the main level. Very open Great room and Kitchen with mud room. Finished upstairs loft gives you a second large family room! Beautiful white cabinets with upgraded quartz counter tops throughout and many other great finishes. Builder would lease back during construction in community." 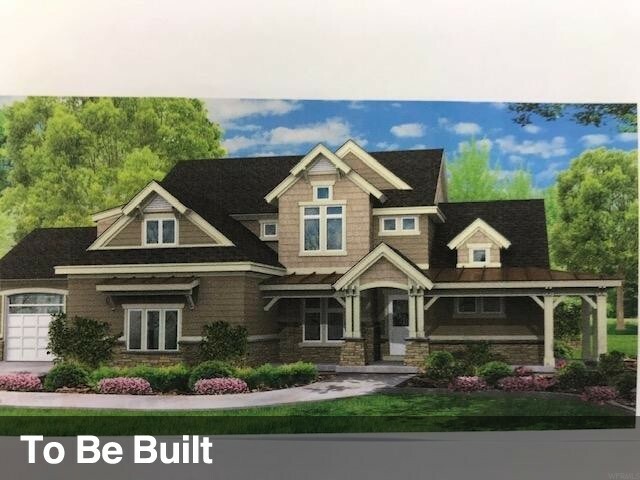 "Great to-be-built rambler home! 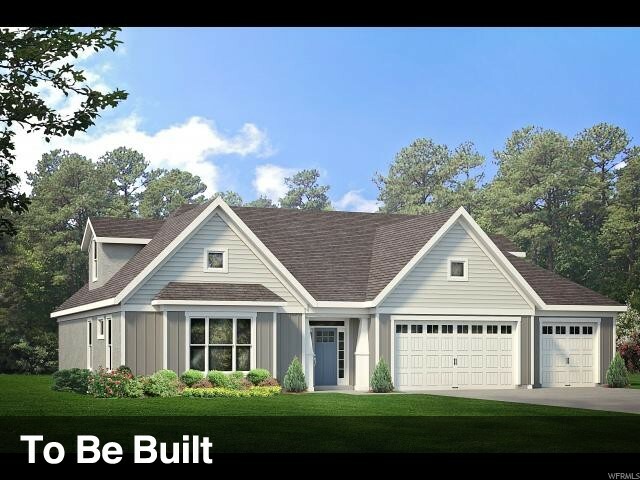 Our popular Kinley-C floorplan has the Master bedroom, laundry and second bedroom with its own en-suite and two other bedrooms all on the main floor! Great layout with open great room, kitchen, dining room. 3rd car garage included on a .39 acre lot. Perfect time to come pick out selections and personalizations. Available upgrade options such as adding a loft for additional bedrooms/family room, fireplace, etc. *Photos are of previously built home of same floorplan. 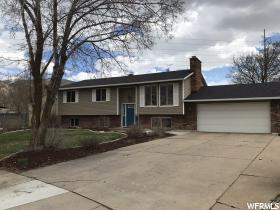 Colors and options will vary*"
"Terrific remodeled home in a family- friendly neighborhood. 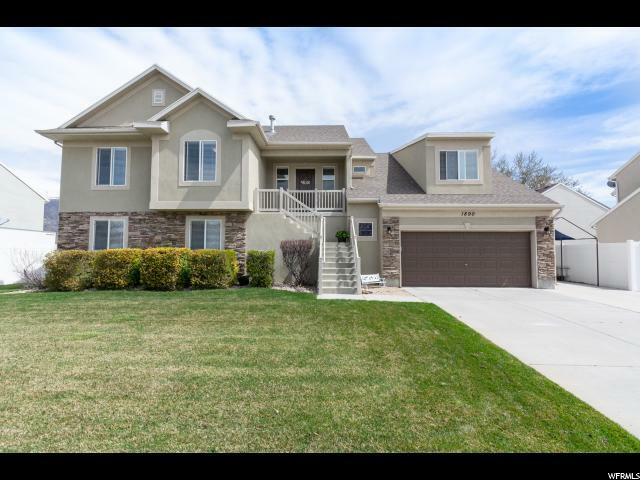 6 bdrms, 3 baths, 2500 SF on a half-acre lot in W Bountiful. Updated with granite counters, white cabs, new flooring throughout. Stainless appliances, Large living room with built-in cabinets. Awesome backyard with automatic sprinklers and large, matue shade trees. Includes 12x20 storage shed, giant RV pad (over 80 feet long) and 1000 sq ft patio and deck. W Bountiful park just over the fence. New roof/siding in 2012. W/H 3/19. Large attached 2-car garage. Close to movie theaters, shopping, running/biking trails, and restaurants. 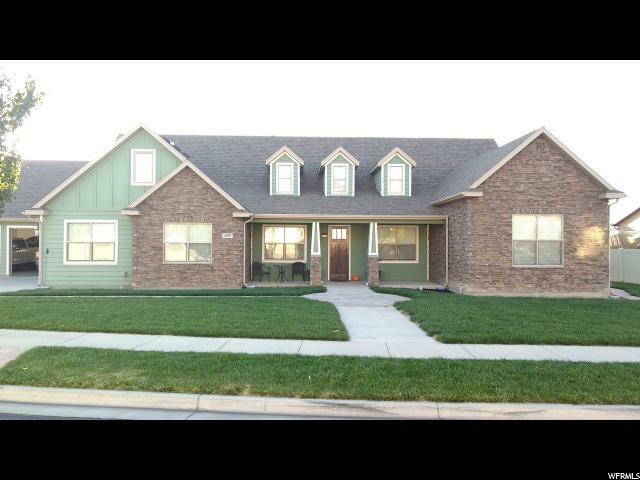 Only 15 minutes from Salt Lake City with quick access to I-15 and Legacy. W/D & ref are negotiable. Bsmt FP has never been used by seller. Square footage figures are provided as a courtesy estimate only. Buyer is advised to obtain an independent measurement. Seller is related to listing agent"